RRP: £45.78. OVER 40% OFF! 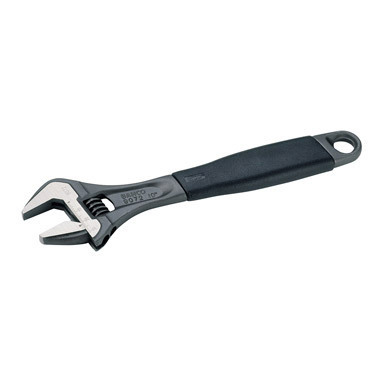 Precision-hardened & anti-corrosion treated, this quality Bahco adjustable wrench can withstand high torque loads. Complies with the following standards: DIN 3117 Form A, BS 6333, ISO 6787 and ASME B107.8M-1996.